The modern world is full of special events hosted by and for the most prestigious clients, and for the most unforgettable luxury travel, there are many inspiring festivals and events to suit sophisticated tastes. For all the beauty of the French Riviera combined with one of the hottest events in the film industry, Cannes is a sophisticated culture capital, with a fine balance of intriguing history and high-end modernism. Fine restaurants, shops and cafes characterise Promenade de la Croisette, the main shopping and social district, which runs alongside the glorious waterfront. Cannes’ history is still plain to see, with its beautiful 19th century villas standing strong as reminiscent landmarks, as well as the nearby Œle Sainte-Marguerite, which is famous for its prison fortress that once held The Man in the Iron Mask. The island is now home to the MusÈe de la Mer, where the Man’s cell can be visited, and bountiful discoveries from nearby shipwrecks are on display. Neighbouring Œle Saint-Honorat is occupied by monks, whose church is open to the public, and boasts wondrous 11th century monastery ruins. For an entirely fast-paced, modern luxury experience, hit one of the fashion capitals of the world for a slice of the couture during New York Fashion Week. Twice a year, The Big Apple hosts one of the four biggest fashion shows in the world, showcasing the upcoming seasons from the biggest names in the industry. Meanwhile the big city buzzes, with copious fashion outlets holding designer sample sales. Wherever you go in New York during Fashion Week, you’ll find luxury, taste and elegance. And of course, between catwalk shows and indulgent shopping trips, you’re in the right place for the finest worldwide cuisine and characterful bars. The ultimate luxury break for those who enjoy freedom and adventure should certainly include the Monaco Yacht Show – this top-quality exhibition gives yachting enthusiasts the chance to browse the very latest and greatest maritime goods, services and technologies, while enjoying the dazzling Monaco sunshine. The show includes beautiful fine dining and bars, and atmospheric art galleries, as well as offering quality car, rental and valet services and regular shuttle boats and buses. 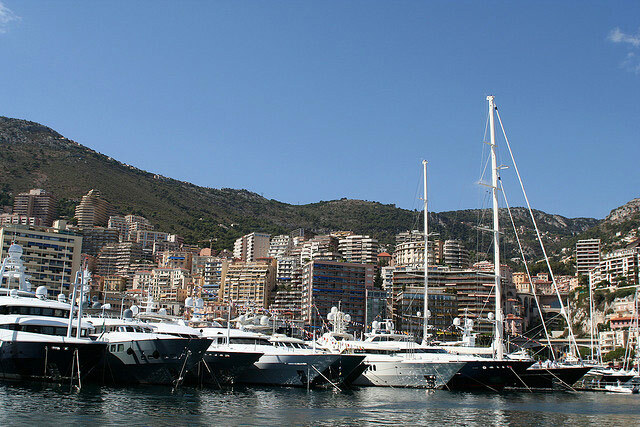 The Monaco Yacht Show is bountiful for luxury enjoyment. For more action along the nautical lines, there are many prestigious sailing Regattas which take place all over the world. These exhilarating professional competitions can be found globally, with tournaments held regularly in the USA, Canada and Australia as well as many countries throughout Europe and Asia. If sailing is a passion of yours, you can almost certainly find a sailing regatta somewhere to fit into your holiday. 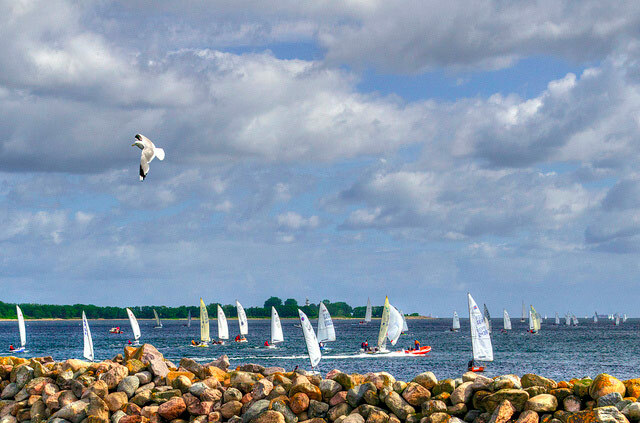 The Kiel Week Regatta is the biggest sailing event in the world, and makes a sophisticated kick off to the summer, taking place annually at the end of June. The Louis Vuitton Cup is another of the most prestigious sailing events, which takes on a different host country every time. With sailing being among the most refined of luxury sports, selecting one of the copious regattas to include on your luxury break is an absolute must. 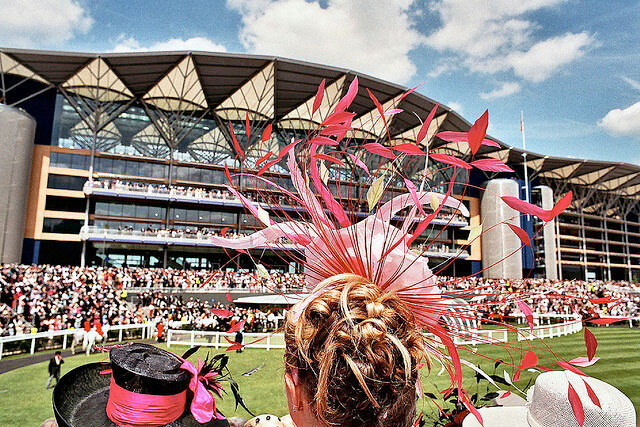 The Royal Ascot Racecourse is one of the most prestigious places to visit in England, with its racing days drawing the likes of many celebrities and royals. Famous for its regal dress code, Royal Ascot is the home of prestige, and offers a delicate array of wine tasting, food stalls and live music, so a full day of luxurious enjoyment awaits. Ascot’s available variety of dining is widely renowned, with simple lunches to fine a la carte dining. The Racecourse makes a truly memorable day of luxury. If golf is more your cup of tea, the US Masters is almost certainly on your list of luxury events to attend. The Masters is to this day held at the Augusta National Golf Club in Augusta, Georgia, where it has been for almost 80 years since the competition’s establishment. The glorious April weather makes for perfectly calm air, and comfortable spectatorship. The best players in the world come together annually to compete for the coveted Green Jacket, and in the process display the most finely-tuned sportsmanship. In very recent times, the US Masters tickets have become available once again to non-patrons, allowing the most passionate of professional golf fans to see the games for themselves. This is a wonderful opportunity for a sophisticated luxury traveler. 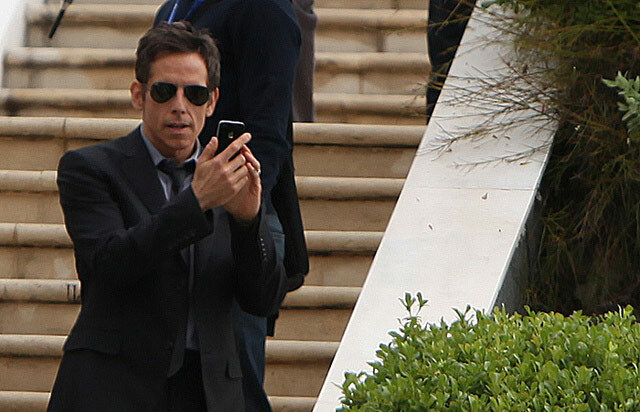 The Academy Awards are undoubtedly one of the world’s biggest and most respectable awards ceremonies, and given the high-end nature of its guest list, it can be rather difficult to attend if you want to be anywhere other than in the mosh pit of fans and media wanting photos and autographs. However, there are still a couple of options if the film industry is your ultimate appeal, and if successful, you could be in for the most unforgettable night of your life. For the best seats as the Hollywood elite parade into the theatre, the Red Carpet bleachers seat 700, and are available for application every Autumn. Of course, applications come in their thousands, so getting it in early is a good idea. 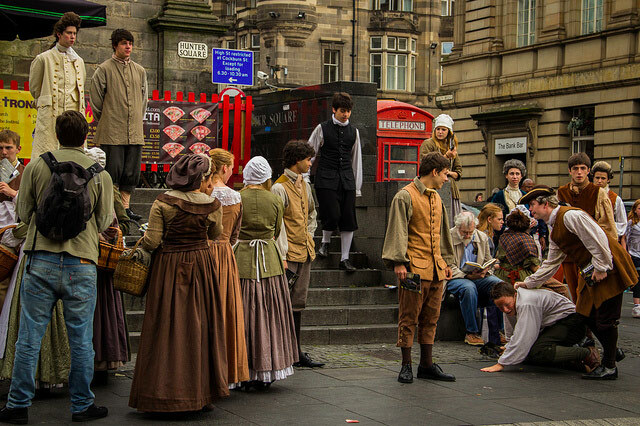 However, if you’d like to take that step closer to the action, an incredible opportunity exists: believe it or not, ‘seat-fillers’ are taken on board each year to ensure the television broadcasts don’t show empty seats when actors and dates are on stage or preparing. This was highlighted by Tom Hanks at the Awards last year, who paid tribute to a man who’d been seat-filling at the Oscars for almost sixty years. These positions are available by a much more extensive application process, but just imagine… you could be sitting in that audience next year, amongst the world’s most prolific and talented film artists. What in the world could be more incredible? From the world’s largest arts festival to the world’s largest carnival, an event so vibrantly desirable that it features on many swanky advertising campaigns is an obvious choice for a fantastic luxury break. Carnival in Rio de Janeiro bursts with energy, vitality and colour, featuring massively elaborate parades, and showcasing the best samba dancing around. The Carnival falls annually just before Lent, starting on the Friday and finishing on Ash Wednesday, and in this time puts on the world’s most spectacular show; an experience that will live with you forever. Colossal floats of every colour in the spectrum march through Rio, carrying schools of wonderfully talented performers, with fabulous costumes and awesome beats. 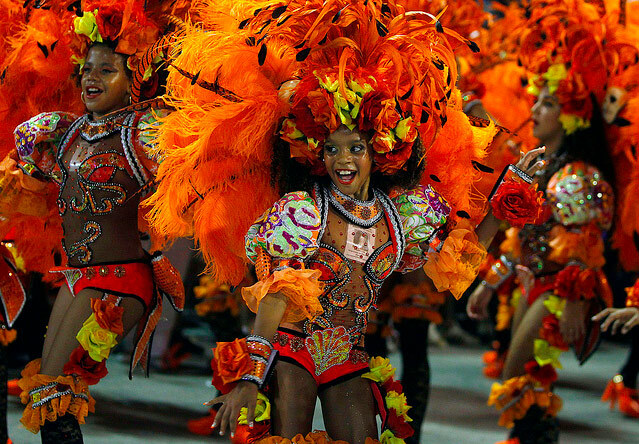 Brazil is undoubtedly the best place in the world to spend the insatiable Mardi Gras period. Another cultural icon of festivals is Feria de Abril de Sevilla, or the Seville Fair, which is bustling with eye-catching soul and tradition. The six day long festival follows a daily routine of frolicking, featuring carriage parades, traditional Sevillanas dancing, bull fighting, and merry partying. Classic caseta marquees line the streets of Seville, each captivating in its unique decoration, while Spain’s beautiful April sun dazzles down, illuminating the streets. 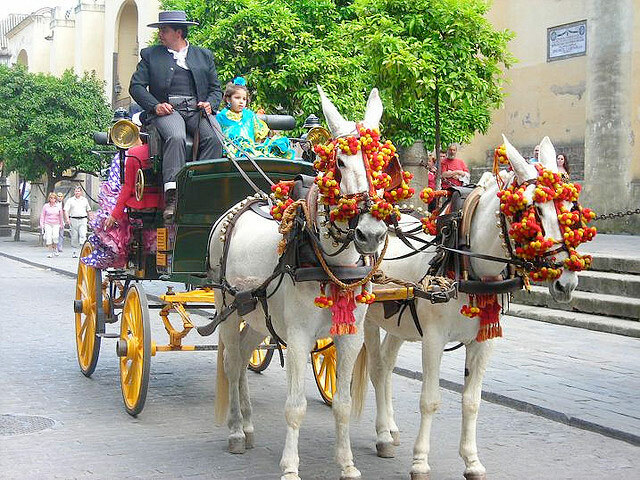 While many of the casetas are privately run by various organisations and parties, there are also quite a few open for the public, in which you can participate in the lively parties that Seville has become famous for. Traditional Spanish drink flows, and over on Hell Street, copious bars, restaurants and fairgrounds provide all the food, wine and entertainment you could seek. Feria de Abril de Seville is one of the dominating festivals of the world, with Spanish culture aplenty, and unforgettable times a guarantee. Luxury breaks come in all shapes and sizes, just like luxury clients, so whatever your passions and whatever you seek to enjoy from your holiday, it is definitely out there. All you have to do is look. Are these the world’s craziest horse festivals?